Looking to try the best bakeries in town? Hoodline crunched the numbers to find the top bakeries in Fayetteville, using both Yelp data and our own secret sauce to produce a ranked list of where to satisfy your cravings. Topping the list is Superior Bakery. 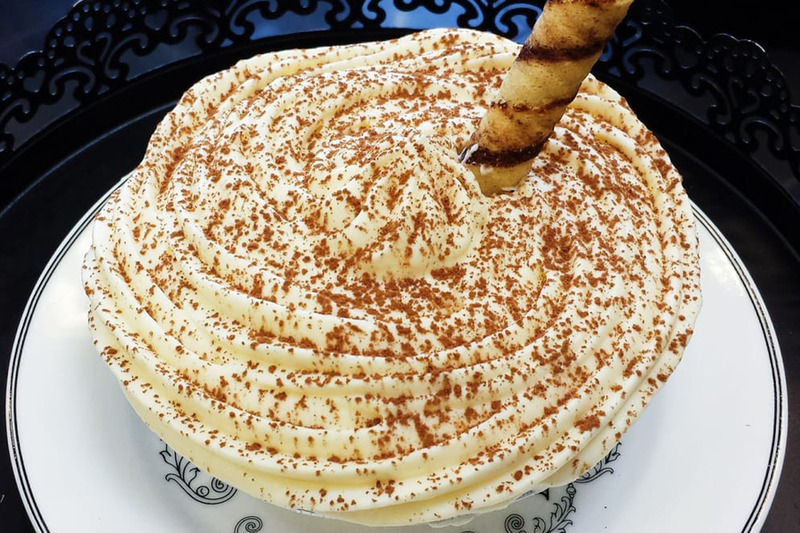 Located at 2433 Hope Mills Road, this is the highest-rated bakery in Fayetteville, boasting five stars out of 82 reviews on Yelp. The spot was founded in 1956 by Greek immigrant John S. Poulos, per its website. Visitors can expect baked goods like fried croissants stuffed with cream cheese, maple walnut donuts, cookies, breads and cakes. 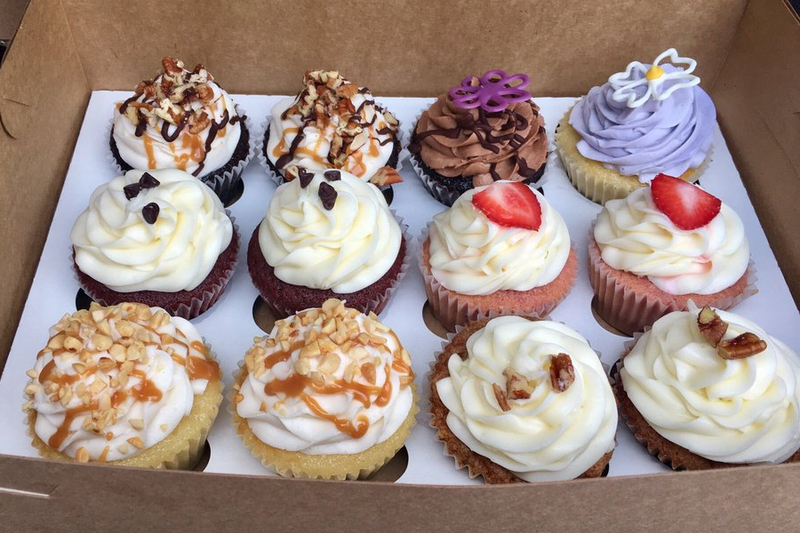 In a July 25 review, Yelper Rosa S. wrote, "Looking for fresh and delicious baked goodies? You must try their pastries! Very reasonably priced and customer service is always outstanding." Next up is Fayetteville Pie Company, situated at 253 Westwood Shopping Center. 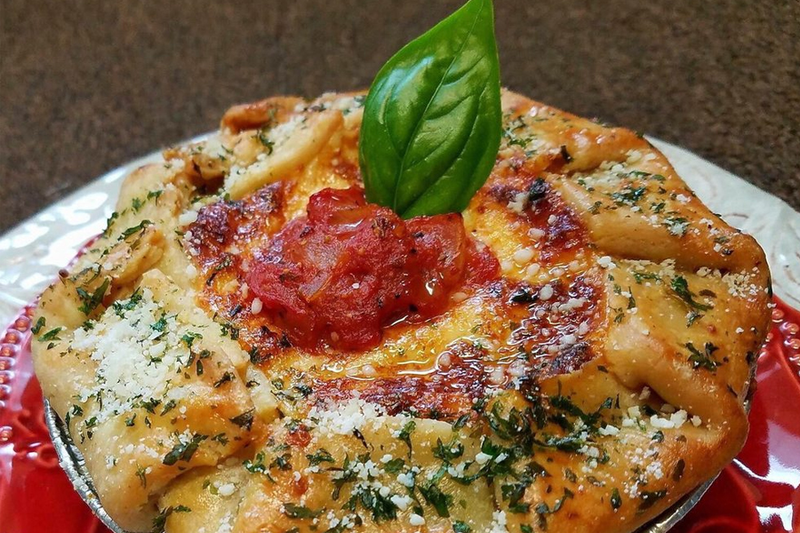 With 4.5 stars out of 74 reviews on Yelp, the bakery has proven to be a local favorite. Savory pies include the Tot Dog, featuring all-beef hot dogs smothered in chili and cheddar cheese and baked in a crust, then topped with tater tots, chopped onions, ketchup and mustard. Sweet options include the Sweet Menagerie, made with shortbread animal crackers, vanilla cream cheese mousse and a sugar cookie crust garnished with pink sprinkles. The Sweet Palette is another much-loved go-to, with 4.5 stars out of 30 Yelp reviews. For a signature cupcake, check out the apple spice: fresh apples and pecans topped with cinnamon cream cheese frosting. According to its website, the space actively supports local artists by hanging their artwork on its brick walls and hosting performances and poetry readings on Fourth Fridays. Head over to 101 Person St. to see for yourself. 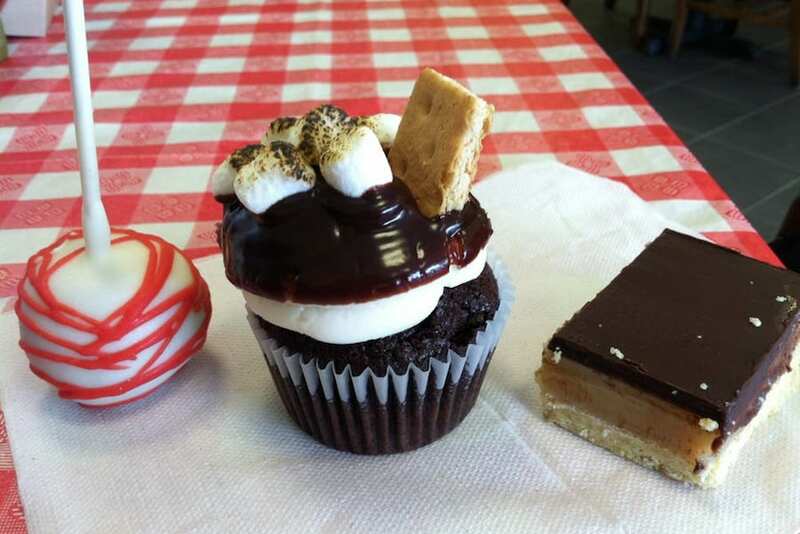 Then there's Sweet Tooth, which has earned four stars out of 43 reviews on Yelp. The family-owned business creates custom cakes and cupcakes that serve weddings, baby showers and other special events. In-store, expect French macarons, a variety of cupcakes and specialty pastries on a daily basis. 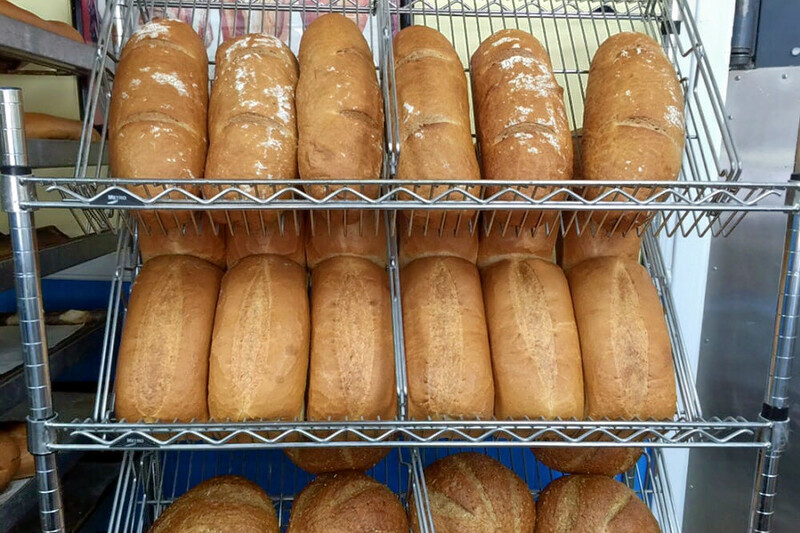 You can find the bakery at 4011 Sycamore Dairy Road, Suite 102.